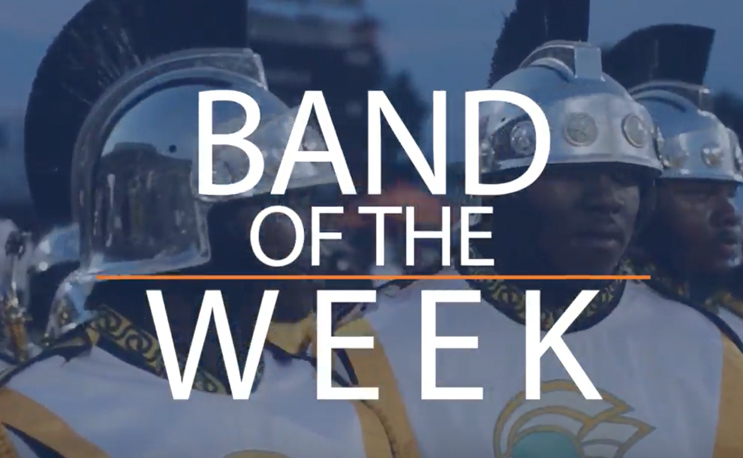 We kick off our 2017 Band of the Week honors with the Spartan Legion from Norfolk State University. This is part of their performance from the 2017 Queen City Battle of the Bands. Watch the Spartan Legion come through. The Purple Marching Machine is one bad brass band. The Marching Maroon and White put it down at the Magic City Classic.